How Much Money Do I Need For Vietnam travel? Is it cheaper or more expensive than Thailand? Including real prices and a cost per day to travel in Vietna, i would say Vietnam is one the cheapest place in the World for travelling and living as well. 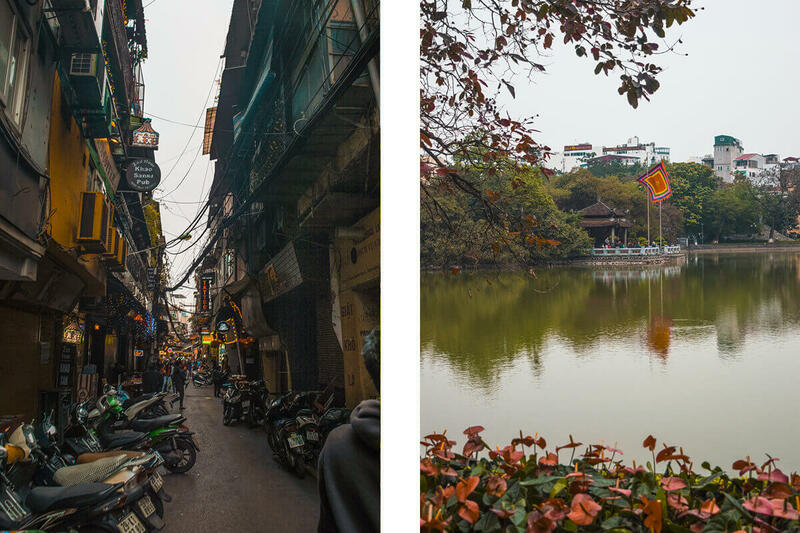 How Much Does It Cost To Travel In Hanoi, Vietnam? Previous to arriving in Vietnam You can purchase a Visa approval letter online for $17.00 / 385000 VND – Linked is the same company I purchased through and I had no issues at the airport. While going through immigration I had to buy my Vietnam Visa stamp which cost $25.00 / 565000 VND. Then James and I split a taxi we had prebooked from the airport to Chien Hostel $8.80 / 200000 VND. Craving western food for dinner I grab mac n cheese, fries and a soft drink from S&L’s Diner costing $6.60 / 150000 VND.